The mornings are frosty, nights are crisp and the leaves are turning colors and falling. Not only was yesterday the first official day of fall, it also marked the 8th annual Falls Prevention Awareness day. Falls Prevention Awareness day was founded by the National Council on Aging (NCOA) as a way to increase awareness of the risks associated with falls and fall-related injuries amongst the elderly. Since it’s inception, Falls Prevention Awareness Day has garnered national attention and the support 48 states and the District of Columbia. When considering the staggering statistics, it is very apparent how important falls prevention and awareness is. In fact, according to the NCOA every 15 seconds an elderly loved one is seen in the Emergency Room due to fall related injuries. With numbers like these implementing protocols and strategies to prevent falls and fall-related injuries can be lifesaving. 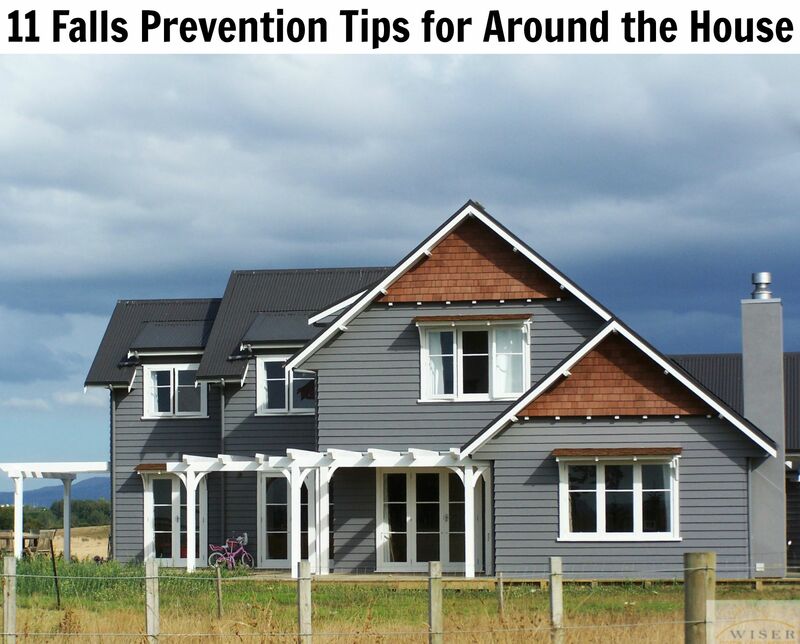 Since a majority of falls take place around the house, the following tips will help reduce the risk of your elderly loved one falling and experiencing a fall-related injury. While these are all great tips, it can still be difficult to prevent falls and fall-related injuries. If you care for an elderly loved one and would like help developing a care plan please contact us. Wiser Home Care Services can help your family establish a care plan. We will personally accommodate your loved one’s needs and help prevent falls.